Google’s Search Quality Rating Guidelines (PDF) is a 157 page document that was created to guide human quality raters who were assigned a list of sites to rate. The guidelines gives insights into how Google defines what a a high quality site is. Hidden within that document, written between the lines as it were, are five important insights into the kinds of sites Google aspires to rank. The following five strategies are related to search marketing trends implied within Google’s document that you may not know about. Google’s guidelines explicitly instructs the raters to judge a site according to how a page satisfies a site visitor’s goals. Thus, for an e-commerce site, a page is judged according to the consumer’s research and buying experience, not by how much content is on the page. It is about how the content satisfies user’s goals that matters. It’s not about publishing interesting content. Google’s Rating Guidelines states that satisfying users goals is the standard every web page is judged against. Content is no longer king. If you’re going to put a crown on anyone then put it on the site visitor. Google’s Guidelines puts the user on the throne and so should you because by doing so you will unlock the right kind of content. The purpose of the page will help you determine what high quality content means for that page. …High quality shopping content should allow you to find the products you want and to purchase the products easily. The page provides the manufacturer’s product specs, as well as original product information, over 90 user reviews, shipping and returns information, multiple images of the product, etc. Manufacturer’s product specs: Specs are important decision points, such as how fast, how long something lasts, how powerful the product is. Original content about the product: A thorough and original description of the product helps the consumer understand if the product solves their problem. Shipping and returns: This is an element that signals trustworthiness and can also be seen as a signal of quality. High-quality pages are satisfying and achieve their purpose well. The amount of content necessary for the page to be satisfying depends on the topic and purpose of the page. Supplementary Content can be a large part of what makes a High-quality page very satisfying for its purpose. High-quality websites provide clear and satisfying information for their purpose. Serving a purpose is tied to satisfaction. Satisfaction is experienced by the site visitor. The quality level of a page is directly tied to the level of satisfaction that the content delivers. In order to deliver that satisfaction then one must understand the reason a site visitor is on the page. “Content is King Strategies” begin with keyword research and end with a collection of web pages targeting traffic but not user satisfaction. I’m not advocating to step away from keywords, but I am saying it’s important to bring the user back into the focus of what a page is about. 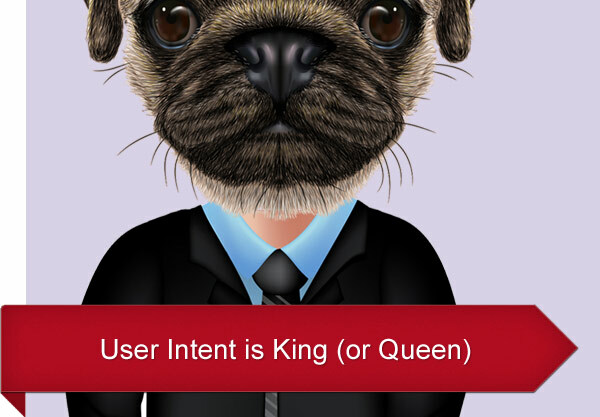 Ultimately, “Content is King Strategies” are predicated on old school keyword strategies dating back to 2002 that address a search engine that no longer exists. Search engines do not rank sites based on the keywords on the page. Today’s algorithms consider the user intent (based on machine learning set loose on Google visitor logs and CTR data). The algorithms are biased to display the kind of content that tends to satisfy users making a specific kind of search query. Many sites in the top ten don’t even feature the search keywords. This is why I say, Content is not king. Satisfying user intent is king. The intent of a Do query is to accomplish a goal or engage in an activity on a phone. The goal or activity may be to download, to buy, to obtain, to be entertained by, or to interact with a website or app. Users want to Do something. When creating content, put the user on the throne and ask, How can my web page serve their goal and help them do this, that and the other? Expect the search algorithm to favor sites on the basis of satisfying user goals. In my opinion, this is already happening and is most evident in highly competitive niches. It’s no longer about simple keyword matching. The search marketing industry knows this now, but it is having a difficult time pivoting away from keyword based strategies. The only times the quality rating guidelines makes reference to keywords is in the context of keyword stuffing. Keywords are not a quality signal or a concern to the authors of the quality rating guide. The only times the quality rating guidelines makes reference to keywords is in the context of keyword stuffing. Thinking in terms of the kind of content that will support the purpose of the page will help you step away from keywords and align yourself closer to how on-page content is being scored by the algorithms. Don’t just take my word for it though- it’s in the quality rating guidelines. Stores frequently have user ratings, which can help you understand a store’s reputation based on the reports of people who actually shop there. We consider a large number of positive user reviews as evidence of positive reputation. I believe that many kinds of businesses will wither away if they wait for reviews to happen by themselves. Reviews and awards must be cultivated; businesses must be proactive about this part of doing business online- and not just for ranking purposes. It’s not clear that reviews and awards are an algorithmic authority signal but they are indisputably a signal in Google’s quality rating guidelines. Regardless if it is or is not an algorithmic signal now, there are clear benefits today from cultivating reviews and awards. 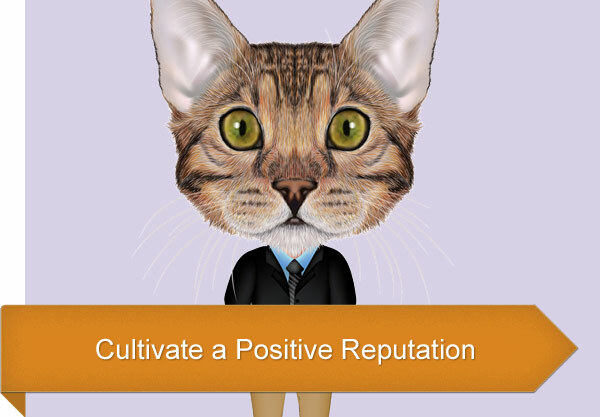 This reputation cultivation strategy relates to a field of scientific research called Sentiment Analysis. There has been intensive research into sentiment analysis (here’s an example, Building a Sentiment Summarizer for Local Service Reviews), so although this is speculative and not a confirmed ranking signal, it may be useful to operate as if reputation is an algorithmic signal because doing so may still make sense for the purpose of encouraging conversions and building goodwill, both of which leads to more sales. So it’s good to consider incorporating review and award cultivation into your online strategy. 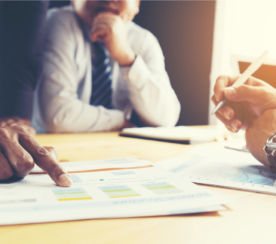 Here’s an example: I was approached by a local niche service provider who was concerned because, after thirty years in business, he was seeing his income decrease year over year. I analyzed his competitive landscape and realized that his lack of online initiative was killing him. He was relying solely on offering high-quality service and word of mouth. His problem was that a newer business offering a lower quality service level was eating his lunch because they had a better review and award presence online. It’s not enough to be the best. You must prove it to your site visitors; awards and reviews are a signal of quality to site visitors. One of the strategies I created for him was a method for cultivating his reputation signals and using them on his website to stimulate conversions. Last time I saw him, he said he had just bought a new boat for his son and remarked that he was having the best season in years. Award and review cultivation works. The phrase “User Experience” is used 23 times in the Google quality raters’ guidelines. Of those 23 times, the phrase “poor user experience” was used nine times. Strategy one discussed the value of serving the user’s goals with the content. Another way to do that is by focusing on the user experience, which among many things includes download speed, proper font size, logical navigation, etc. We know that Google favors user experience factors like download speed in its algorithm. We know that Google favors mobile sites for their mobile search results, and that’s a user experience ranking factor. 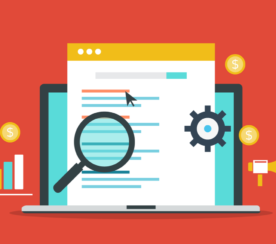 The quality rating guidelines under lines the importance of focusing on user experience, which makes a user experience strategy a practical and pragmatic approach toward ranking better in the search engines. 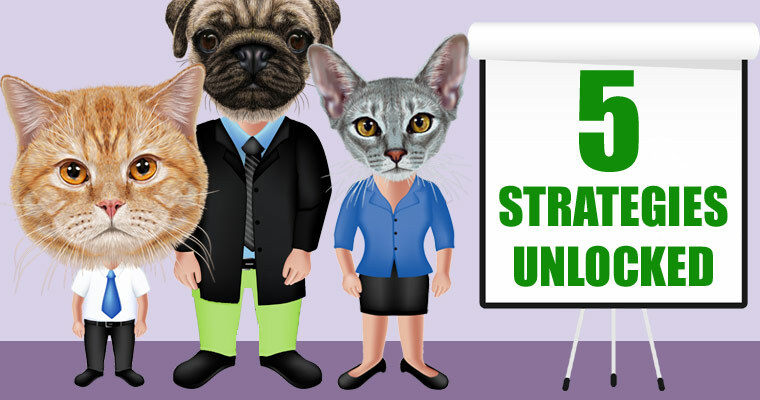 Here’s a link to an entire article about ranking better with user experience marketing. 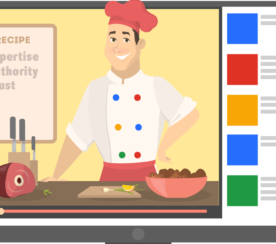 Google’s quality rating guide is explicit that a quality web page not only contains the main content (MC) but also supplementary content (SC) in the form of videos, PDFs, manuals, granular specifications, user reviews, ratings, and so on. An e-commerce page is judged to be high quality if it helps the site visitor make the best buying decision. In the real world, there’s a product on the shelf and a disaffected clerk behind a counter doing their best to avoid eye contact. In Google’s world, customers require a library of product information and the feedback of an army of fellow consumers. That’s the kind of information the rating guidelines indicate is useful supplementary content. In the Google rating guidelines, user satisfaction is considered the goal. An approach to consider, based on the quality rating guidelines, is to assume that site visitors know little about a product. Starting from this point, it’s easier to understand the kind of web pages that need to be created. Users want results right away, at that moment, and may not be able to spend a lot of time to find what they are looking for. A major takeaway from the 2015 version of the rating guideline is the heavy emphasis on speed and ease of use. Thinking in terms of speed and ease of use may sound like a platitude, but it is not. It is profoundly disruptive. 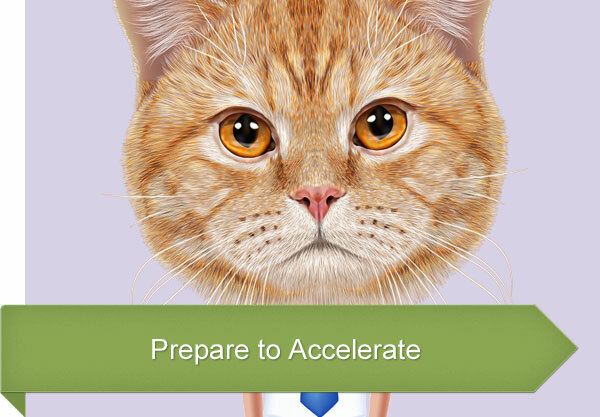 The requirement for acceleration is changing the publishing and search marketing industry right now. A disruption facing the web marketing community is the introduction of the Accelerated Mobile Pages project by Google. Normally, web standards are created by the W3C organization (W3.org). But powerful corporations are exercising their clout to dictate web standards that serve their own strategic goals. Thus, we have Apple’s Retina Display standards which dictate additional coding and image workarounds, and Google’s Accelerated Mobile Pages (AMP) which goes the other direction by specifying less code and introduces its own proprietary markup. AMP pages are being shown preference right now. Thus AMP (Accelerated Mobile Pages) and the ranking preference that are given to AMP pages may be a leading trend for 2016 and quite possibly for the next two to three years. And this relates directly to the Quality Rating Guideline’s strong focus on serving the needs of mobile device users. Keeping it simple means adapting to these new (unofficial) web standards. Part 2, section 12 is dedicated to the challenges of designing for mobile and how making tasks easy to complete is of vital importance. Minimizing the amount of clicks needed to register, browse, navigate or simply to find content is important. Use colors to lead the eye to where the user wants to go, like submit buttons. Color that pops out is key for important navigational buttons such as submit, register, and buy buttons. Forms should require only the absolute minimum of information (this is particularly important for newsletter and “contact me” sign-ups where conversions are important). User Interface (UI) is the discipline that can be thought of as focusing on helping people get things done without having to think about it. In the early days of affiliate marketing, it was discovered that colors and sizes that called attention to themselves generated more sales. Some claimed, tongue in cheek, that the buy button should be almost as big as the product image. The phrase “Call to Action alludes to this quality in user interface design. Use the above described elements of user interface design theory to accelerate your site experience. Anticipate the Algorithm. Don’t Look Back. 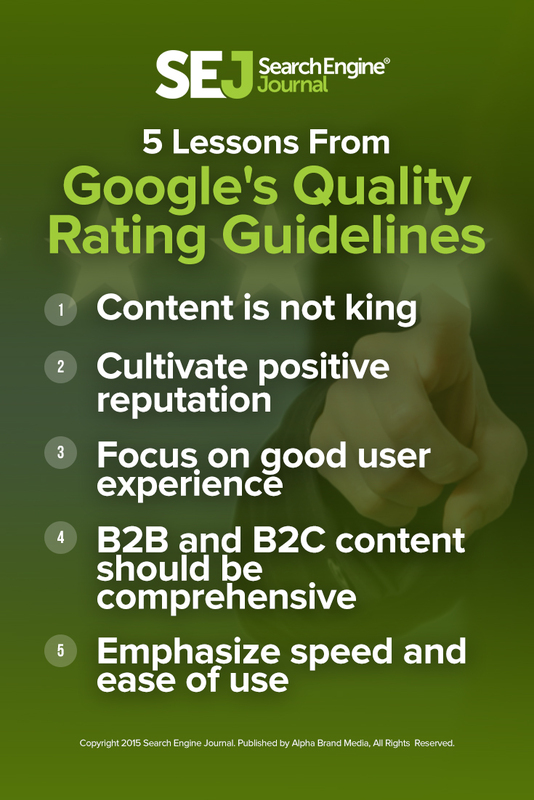 Those are the five major strategies latent within Google’s Quality Rating Guidelines. And these are the outlines for strategies appropriate to meeting those five challenges. We are coming out of sixteen years of Content is King SEO based on salting and peppering keywords throughout a website. The industry is still struggling to understand how to optimize for the an algorithm that is less dependent on keywords. One of the ways of dealing with the shift is to understand what Google defines as quality, and what their goals and aspirations are for the kinds of sites Google wants to rank. They may not be entirely successful, but the Quality Rating Guidelines can serve as a map for where the search engine wants to be. Your job as a marketer is to get there first!